Henry Vethake, the eighth provost of the University of Pennsylvania, was born in the Essequibo region of British Guiana, the former British colony which is now the independent state of Guyana. He and his family moved to the United States when Vethake was four years old. After Vethake graduated from Columbia in 1808, he briefly studied law before turning his attention to teaching and administrative duties at the collegiate level. In 1813, Vethake was named an instructor in mathematics and natural philosophy at his alma mater. Later that year he became a professor of those subjects at Queen’s College in New Jersey (later Rutgers University). In 1817 Vethake accepted the professorship of those same subjects at the College of New Jersey (later Princeton University). Vethake did not stay in Princeton for long; in 1821 he moved to Carlisle, Pennsylvania, where he was once again a professor of mathematics and natural philosophy, this time at Dickinson College. Nine years later, Vethake returned to the College of New Jersey, this time as a professor of natural philosophy only. He left Princeton again in 1832 for a professorship of natural philosophy at the University of the City of New York (later New York University). Once again, Vethake failed to remain at one University for long, in 1835 leaving the University of the City of New York to become the president of Washington College (later Washington and Lee University) in Lexington, Virginia. Vethake remained in that capacity for little over a year. When in 1836, Vethake took a job as a professor of mathematics at Penn, he finally found a university at which he would remain for a number of years. Eight years later he was named vice provost while he retained his position on the Department of Mathematics faculty. 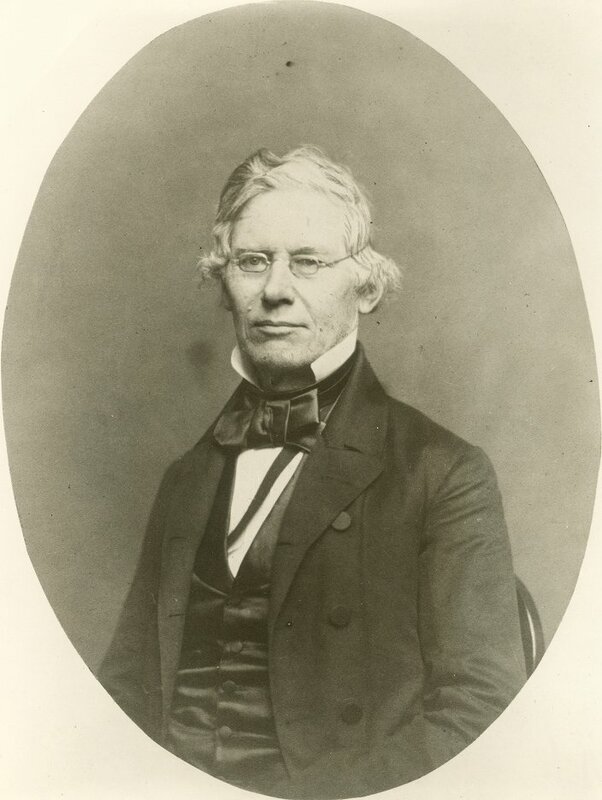 In 1854, Vethake gave up his position in the Department of Mathematics and the title of vice provost to become the professor of moral philosophy and provost of the University. Five years later, Vethake resigned from the college and became a professor of mathematics at the Philadelphia Polytechnic College where he taught until his death in 1866. Vethake was well regarded as an intellectual during his lifetime. He received two honorary degrees, the first an honorary Master of Arts from the College of New Jersey in 1815 and the second an honorary Doctor of Laws from Columbia in 1836. Vethake was also a well known author on economic subjects. Perhaps his most well known work was The Principles of Political Economy in which he touted the importance of the concept of diminishing returns to production and his opposition to labor unions and laws limiting the number of hours an adult could work per day. Vethake also edited an entire volume of the Encyclopedia Americana.